AFFORDABLE LEGEND LAKE LOT! 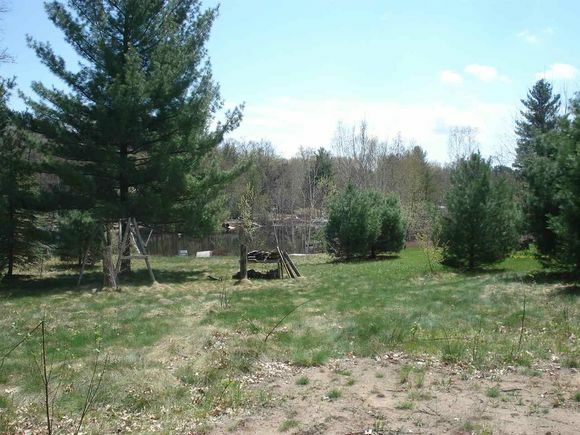 Partially wooded lot ready for camping or building. The sewer, well and electric are in and ready to be hooked up! Main St north to Hwy 47-55 to Keshena to Cty Rd VV right to Long Lake Rd left to property on left. The details on N1541 MALLARD BAY TRAIL: This land located in Menominee, WI 54135 is currently for sale for $49,900. N1541 MALLARD BAY TRAIL is a – square foot land with – beds and – baths that has been on Estately for 700 days. This land is in the attendance area of Keshena Primary School, Menominee Indian High School, and Menominee Indian Middle School.